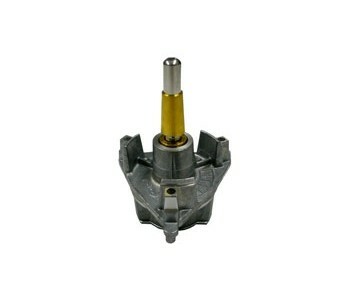 Technics Shaft Assembly Spindle for SL1200 SFMZQ20-01A DJParts - All Variety of Parts that DJ Needs. Original Technics Parts. Made in Japan.